The long wait of when WWDC 2013 was to be held has come to an end, with Apple finally announcing that the Worldwide Developers Conference will take place from June 10th-14th 2013 at Moscone West in San Francisco, with tickets going on sale 10AM Pacific / 1PM Eastern time tomorrow, April 25th. It is suspected that we’ll see iOS 7 at WWDC 2013 and will see a Jony Ive inspired overhauled iOS that will introduce aspects and features not yet seen in iOS 6. Ive was given control of iOS design after Forstall left the company, and the two had completely different design ideas, so we’re almost guaranteed to see change. Not only this, but it is expected that the next version of the iPhone, suspected to be called the iPhone 5S, is to be released at WWDC 2013. Whilst a budget iPhone has been rumoured, as well as a complete overhaul of the iPhone design, it is expected that due to supply chain issues and stock shortages, that the iPhone 5S will be the expected speed bump from the iPhone 5 and will not include any major physical changes. We already know it will come with a 4-inch screen, as we reported earlier, and the iPhone 5S is expected to have increased CPU performance with possibly a new chip, together with a better camera and potentially more RAM. However, it could be completely possible that Apple may delay the release of the iPhone 5S to stockpile enough supply to avoid a stock shortage as experienced in their previous few product launches. 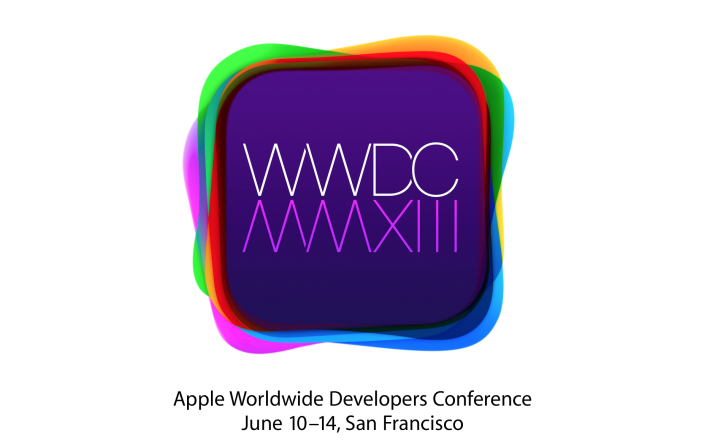 Whatever happens, WWDC 2013 is going to be good, and we’ll have all the coverage here at Tapscape.